Two solicitors who transferred liability for a £330,000 mortgage owned by one of their wives to a charity they founded have been been permanently banned from serving as trustees. 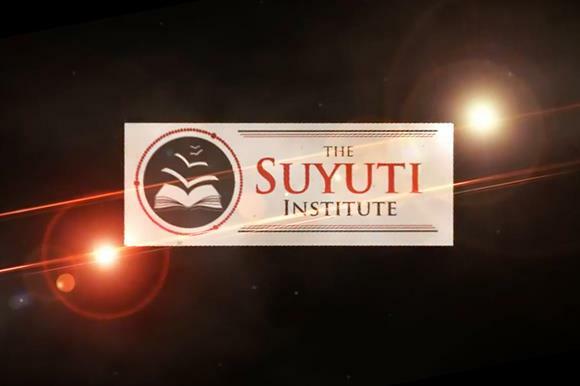 The Charity Commission revealed today it had disqualified Zainul Aqtab Siddiqi and Afifa Kiran, who set up the Suyuti Institute in 2013. The disqualification also prevents them from ever serving as senior managers at charities. The commission began investigating the Birmingham-based institute, which gives lectures to widen understanding of Islamic law and theology, in 2016 amid concerns about a lecture it posted on the video-sharing site YouTube. This evolved into a statutory inquiry after it emerged that Siddiqi and Kiran had agreed to transfer to the charity the assets and liabilities of a private trust connected to Saddiqi's late mother. The trust's liabilities included a £330,000 mortgage owned by Siddiqi's wife and its primary asset was the site of a former cinema in Manchester. "The inquiry focused on conflicts of interest and whether the charity had been abused for private benefit," says the inquiry report, published today. Siddiqi and Kiran were partners in the Birmingham law firm Saints Solicitors at the time and told the commission they specialised in charity law. The Solicitors Regulation Authority shut down the law firm last year for failing to comply with accounting rules. The commission's report says: "The inquiry considered, given their professional background, that it was reasonable to expect that the founding trustees would have understood what a conflict of interest was and to know that they had a duty to act in the best interests of the charity when considering whether to accept the assets and liabilities of the private trust. "The failure to properly manage this significant conflict of interest was a breach of trustee duty and therefore misconduct and mismanagement in the administration of the charity." The inquiry also discovered that Siddiqi had solely authorised a payment of £57,250 of charity funds to himself to repay funds he had loaned to the charity. More than £13,000 of this represented personal debts owed to him. The mortgage and the site of the former cinema have since been transferred back to the trust. The commission removed Siddiqi and Kiran from their posts in November 2017 and new trustees have been appointed. The regulator said the new trustees "had taken their responsibilities seriously" and the charity was "on a firmer footing". Michelle Russell, director of investigations, monitoring and enforcement at the commission, said the public expected charities to display "scrupulous financial probity" and be able to show that "all decisions are made in the best interests of the charity and its beneficiaries". Russell added: "The two founding trustees of this charity failed to fulfil those expectations and were responsible for serious breaches of their charity law duties, which is why we removed them." The institute did not reply to Third Sector before publication of this story.